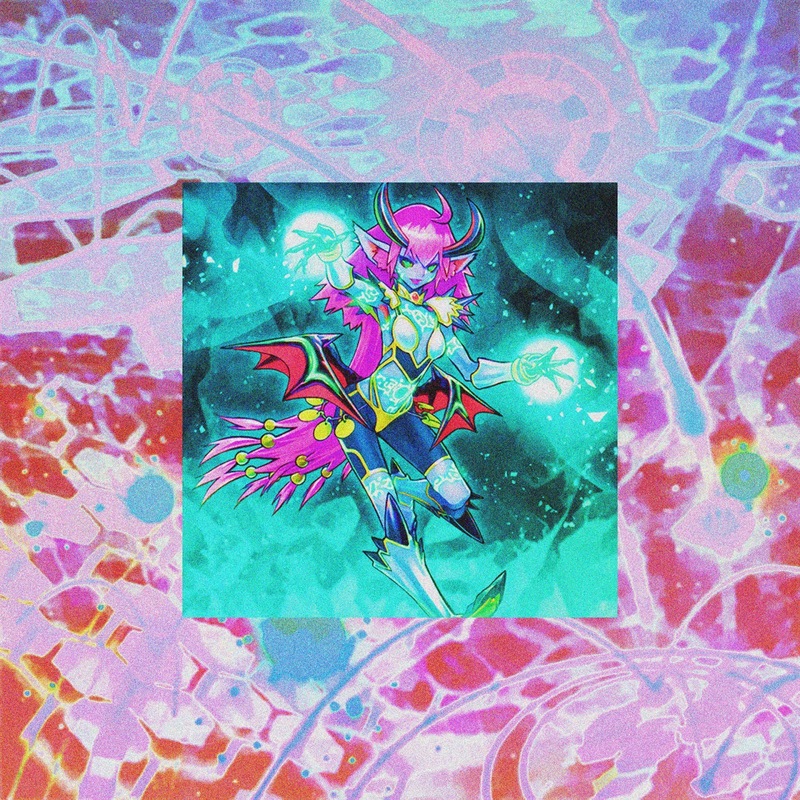 Halpe casts a bewildering charm upon listeners with his new track "Spells!" The range in the way he makes use of high pitched vocals, drums, and synth work revolves around an anomalous experience. The track's sweet yet thundering aural captures halpe's unique sound from start to finish. If Cashmere Cat and SOPHIE had a love child, this song would most likely be conceived. Continuing to enchant his audience, below share and listen to halpe's "Spells"!